Expert Fitness and Personal Training Franchise GYMGUYZ Opens First Location in Brooklyn, N.Y.
PLAINVIEW, N.Y. — GYMGUYZ, the mobile fitness and personal-training brand, is proud to announce its expansion in New York City with an opening in the Bay Ridge neighborhood of Brooklyn. Spearheaded by New York natives and fitness buffs Melayne Furer, Robin Hjalte and her son Michael Hjalte, the location will open June 1 as the first of its kind in Brooklyn. Robin Hjalte learned about GYMGUYZ at her chiropractor’s office, where she overheard a conversation about a new health concept hitting the city. After inquiring about the brand and doing her research, she brought the idea to her son, Michael, whose interest in health and fitness made him the perfect candidate to join the team as a trainer. Robin Hjalte then recruited her best friend, Melayne Furer, to join them as a franchisee. The trio’s goal is to promote a healthier, active lifestyle to community members and be an inspiration to those looking to better their lives through fitness. While Melayne Furer and Michael Hjalte will be more client-facing as franchisees, Robin Hjalte will be responsible for operations. After their flagship location is open, the business partners would like to expand their reach with three additional locations in Brooklyn. GYMGUYZ brings state-of-the-art fitness technology, equipment and expertise to the doors of its rapidly growing customer base. Trainers then use their knowledge to structure workouts that will help each client meet his or her individual needs, track their progress and stay motivated over the course of a 15-week program. The brand’s expansion into Brooklyn, N.Y. validates that the GYMGUYZ business model has proved itself not only convenient but also lucrative. Like-minded individuals with a passion for fitness and business are ideal operators to help expand the GYMGUYZ brand on a national scale while taking control of their own career. GYMGUYZ shows no signs of slowing down and is currently targeting expansion in New Jersey, Connecticut, Pennsylvania, Florida, North Carolina, South Carolina, Louisiana, Missouri, Colorado and Georgia. 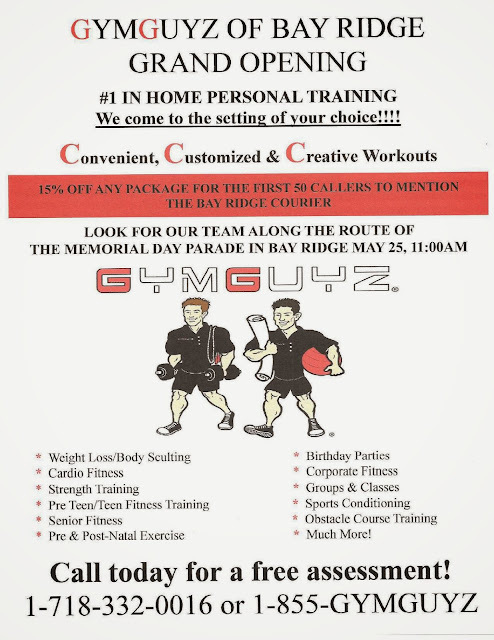 For franchising opportunities please visit http://www.gymguyzfranchise.com/. 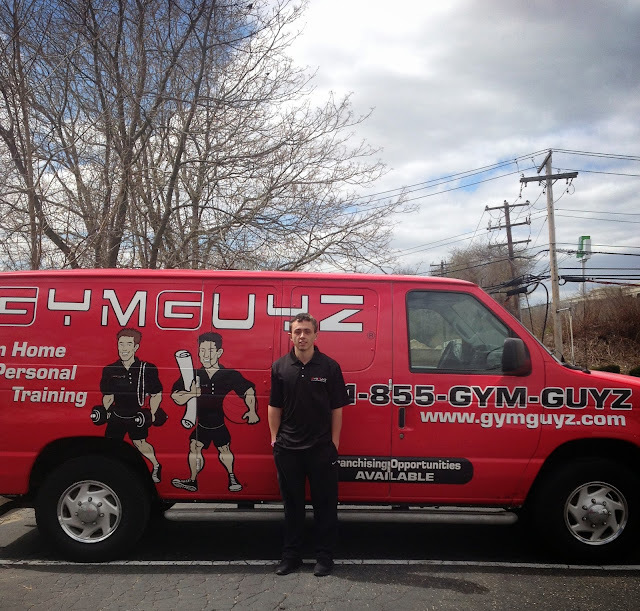 GYMGUYZ is a mobile fitness and personal-training company based out of Plainview, N.Y., bringing its health and wellness services to the comfort of a customer’s home, office or setting of choice. Founded in 2008 by fitness specialist Josh York, today the brand employs a full fleet of trucks to bring state-of-the-art fitness equipment and expert personal trainers to their customers’ doors. Whether providing one-on-one training or inclusive group sessions, GYMGUYZ helps equip individuals with the resources to reach their fitness goals. Propelled by a unique take on an in-demand service, and fueled by a passionate corporate team, GYMGUYZ is pushing itself toward significant expansion through franchising. For more information on GYMGUYZ, visit http://www.gymguyz.com/. 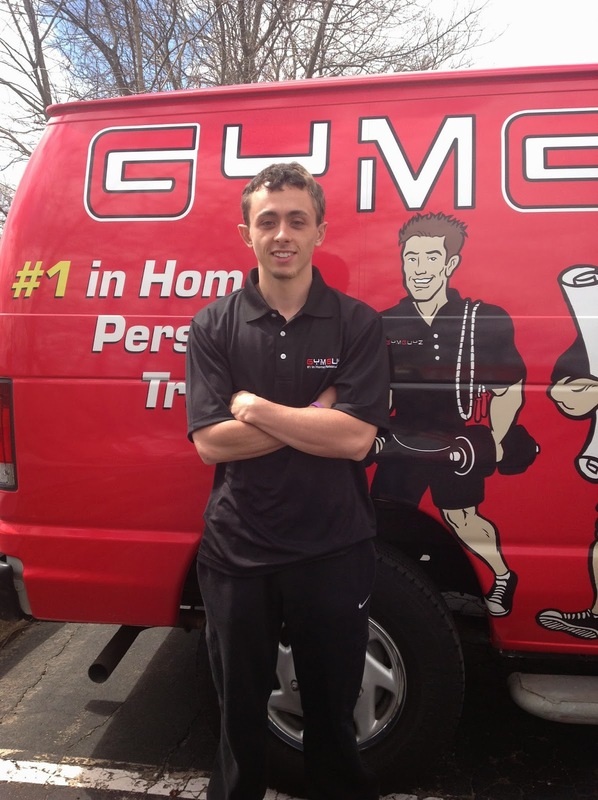 To learn more about franchising opportunities with GYMGUYZ, visit http://www.gymguyzfranchise.com/. Great post! !These are awesome ideas ! Trainers then use their knowledge to structure workouts that will help each client meet his or her individual needs, track their progress and stay motivated over the course.